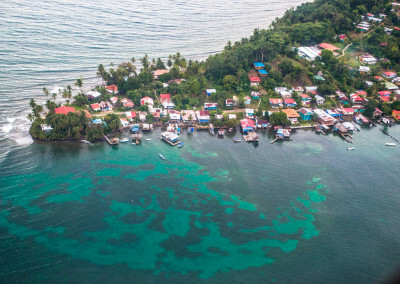 Island Plantation is located 8km/6 miles from the town center of Bocas on the main Island (Isla Colon). 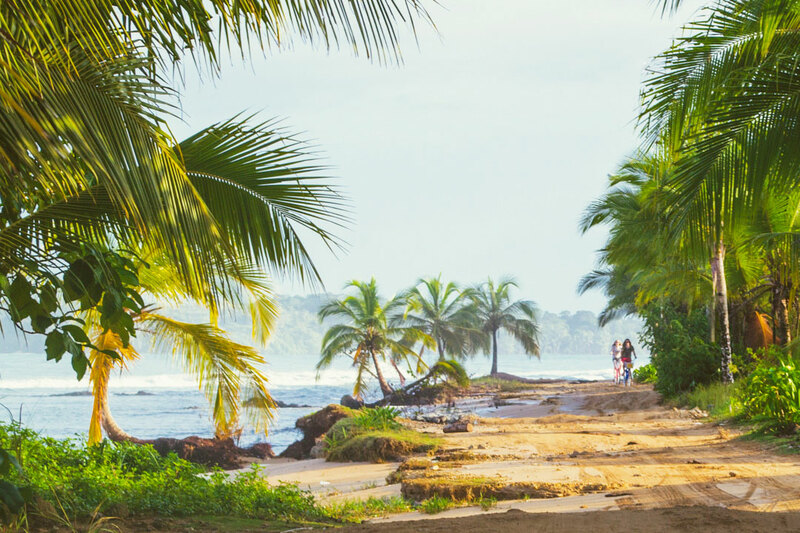 The 20 minute car ride is a scenic drive along the coast on beautiful beaches and a dusty, uneven jungle road that leads you to paradise. The resort sits right in front of the gorgeous mostly uninhabited Bluff Beach. 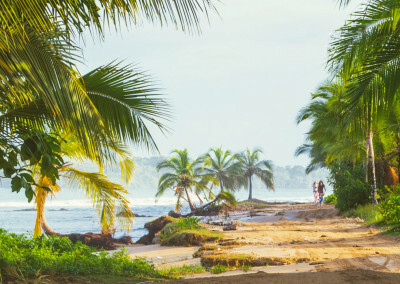 Bluff Beach is one of the most important nesting beaches in the Caribbean region of Panama for four different species of sea turtles, among them the Green Sea Turtle and the giant Leatherback. 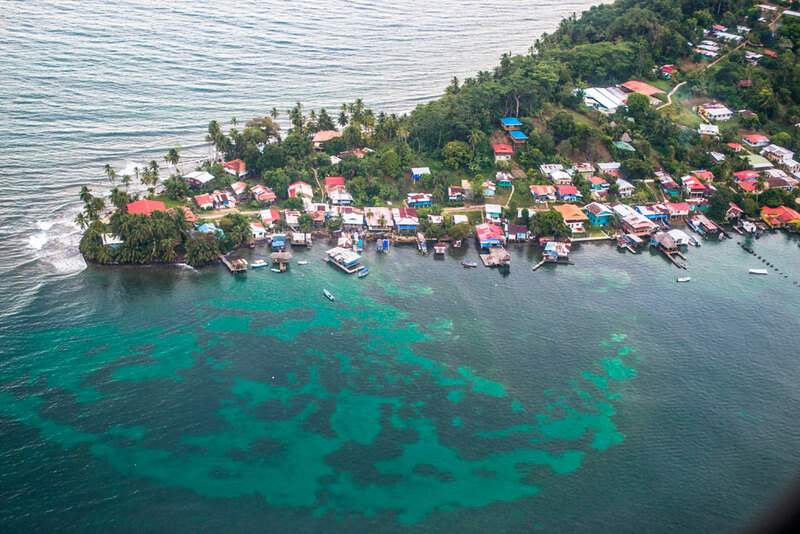 From Panama City’s smaller secondary Albrook Airport close to the city center, Air Panama has several daily non-stop flights right into our little airport in town. 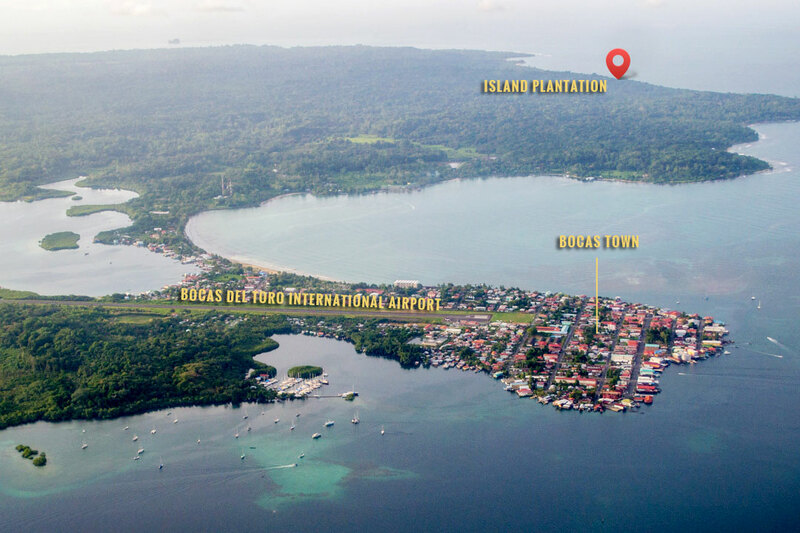 The flight duration is about 50 minutes and is by far the most convenient way to get to the Island. Airfares start at around $210 roundtrip. 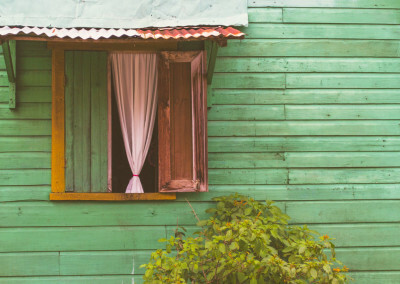 Overnight buses are available from Panama City to Almirante . Tickets can be purchased at Albrook Bus Terminal and cost approximately $30. 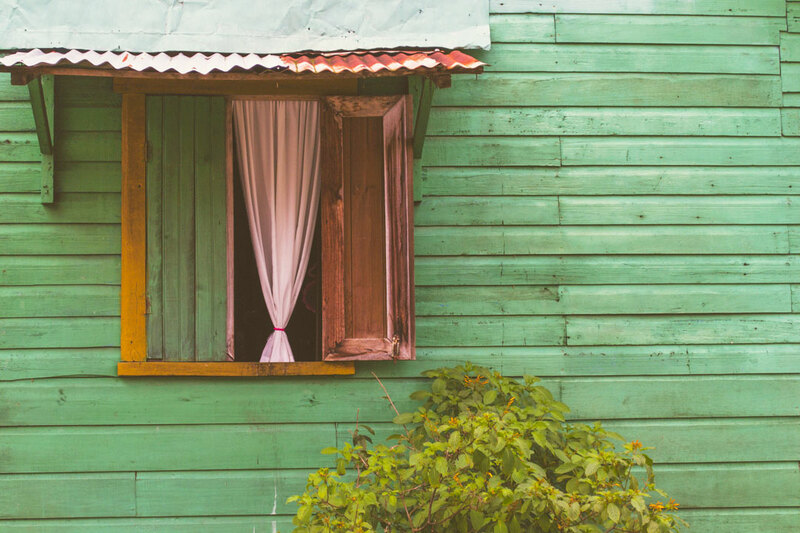 You will arrive to Almirante between 6:00am and 7:30am. 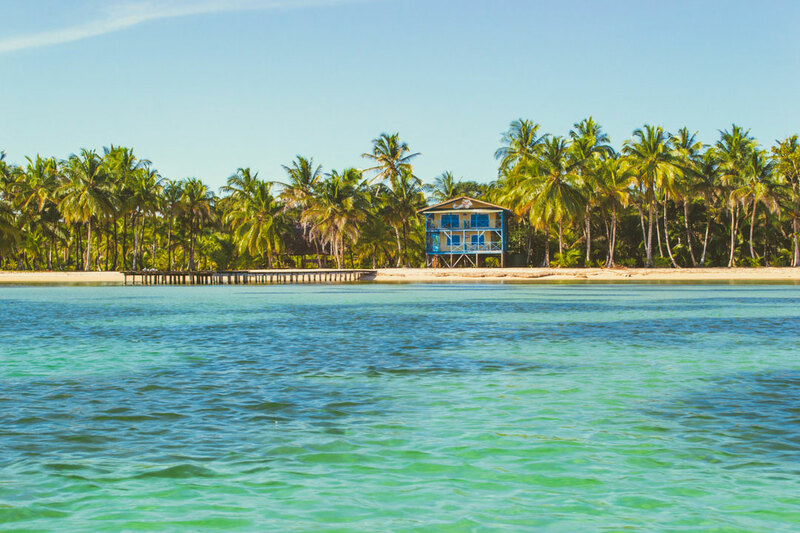 The first boat to Isla Colón departs at 6:00am and takes 30 minutes. Boats depart every 30 minutes until 6:00pm and costs about $5. 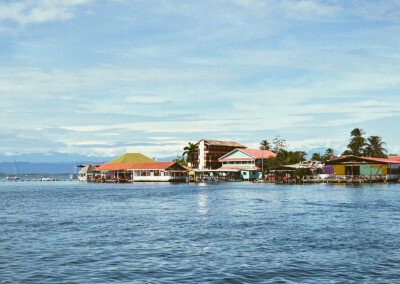 You can also take a bus from San Jose to Sixaola, which is at the border, or you can take a bus to Changuinola, which is about a 45-minute drive from Almirante where you’d catch the water taxis for the 30-minute crossing over to the Island. Please keep in mind that Island Plantation is in the real jungle, right in front of gorgeous Bluff Beach. Any real jungle does not have a paved highway to reach it, as is the case with Bluff Beach. Please be prepared for a 20 minute bumpy scenic and awesome ride on a jungle dirt road to get to your Island paradise! 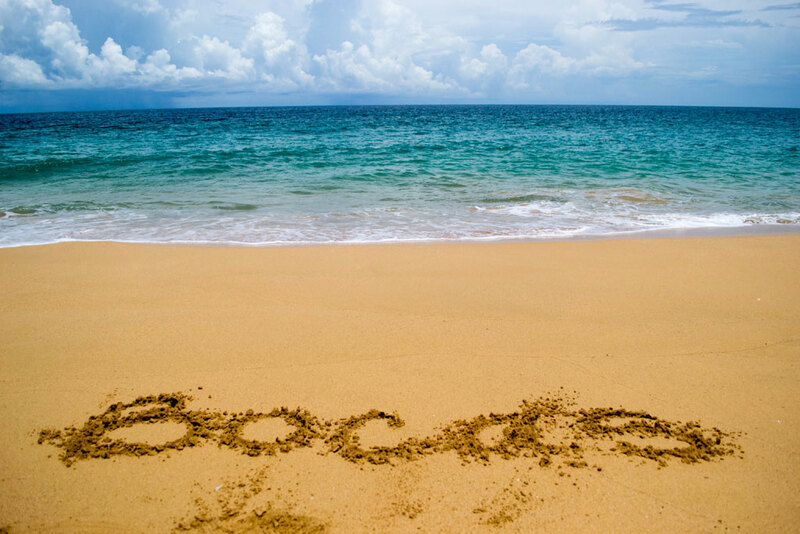 Taxis are available 24 hours between Town/Airport and Bluff Beach/Island Plantation. The cost is $15 each way between Town and Bluff Beach and $20 between the Airport and Bluff Beach. The fare is for the car up to three or four people. You can take any taxi from town should you arrive by boat into the Island. If you arrive by Air, we recommend that you contact us so that we can schedule a pick up for you (same cost apply) using one of our reliable taxi drivers. 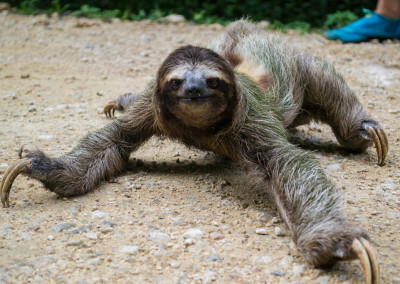 Late night taxis should be pre-arranged and we’ll be happy to assist you arranging this. During the day, from 7am to 5pm, there is also a shuttle that runs between the Park in town on the main street and Bluff Beach at $3 per person each way. 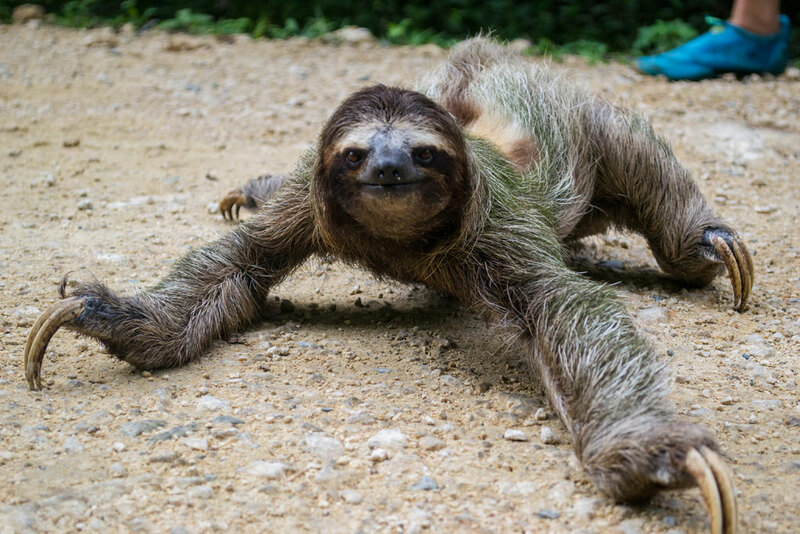 Please note that it is common in Bocas and Panama for a taxi driver to accept other riders for a shared taxi ride without asking you first. If you plan on going into Town and out and about frequently you may want to consider renting your own transportation which include an ATV (about $120 for the first day and $50 for each consecutive day) or a Golf Cart. We’ll be delighted to assist you so don’t hesitate to let us know! 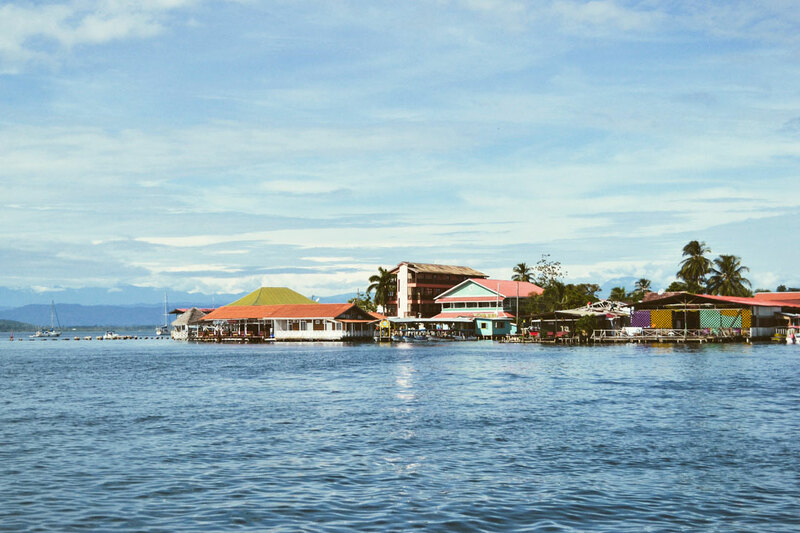 Bocas del Toro, or just Bocas, is one of the 9 provinces of the Republic of Panama. 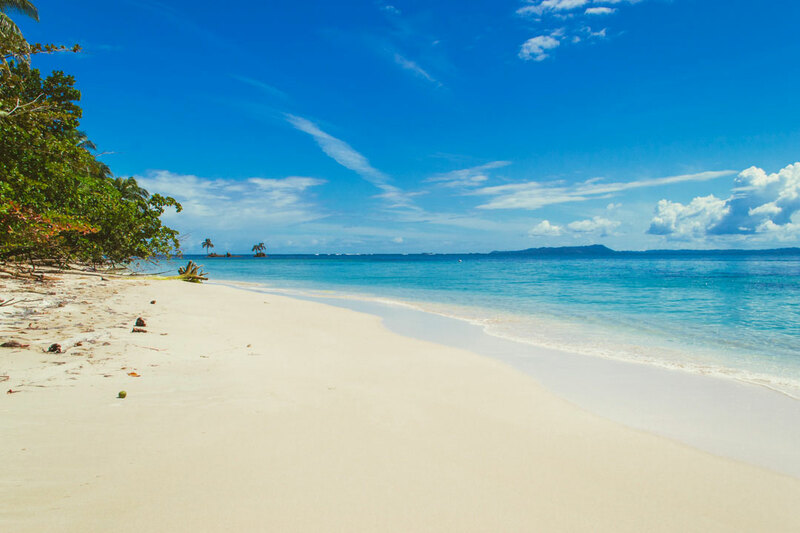 This beautiful tropical archipelago is located on the Caribbean Sea bordering Costa Rica to the west and the Chiriqui province to the south. 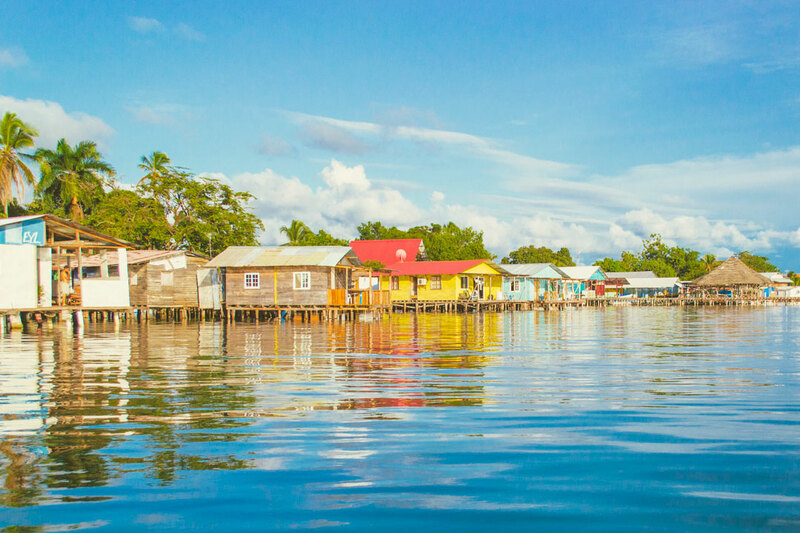 Bocas is rich in heritage, culture, and natural beauty! 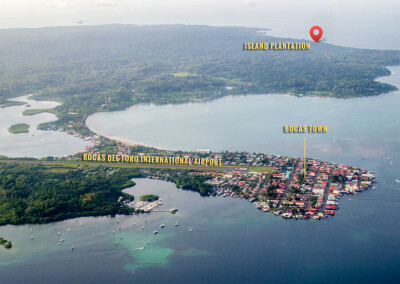 Bocas Town is situated on Colon Island (Isla Colon) and is the center for tourism in the region. 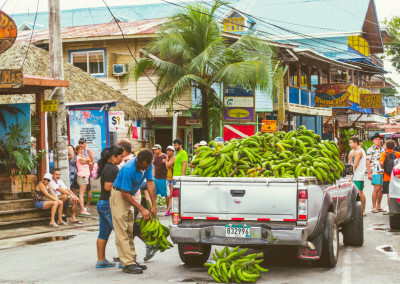 The town has about 15,000 inhabitants made up of local Caribbeans, local Indians, and Ex-pats from all parts of the world. 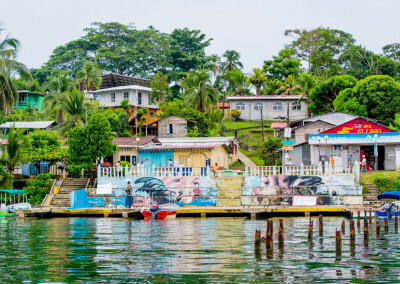 Like Panama itself, Bocas is a melting pot where freedom and quality of life are set high. 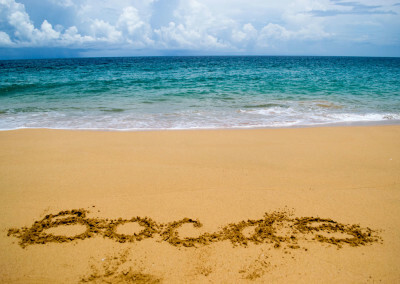 Bocas modern history dates back to the heydays when it was the distribution center for the Chiquita banana company. 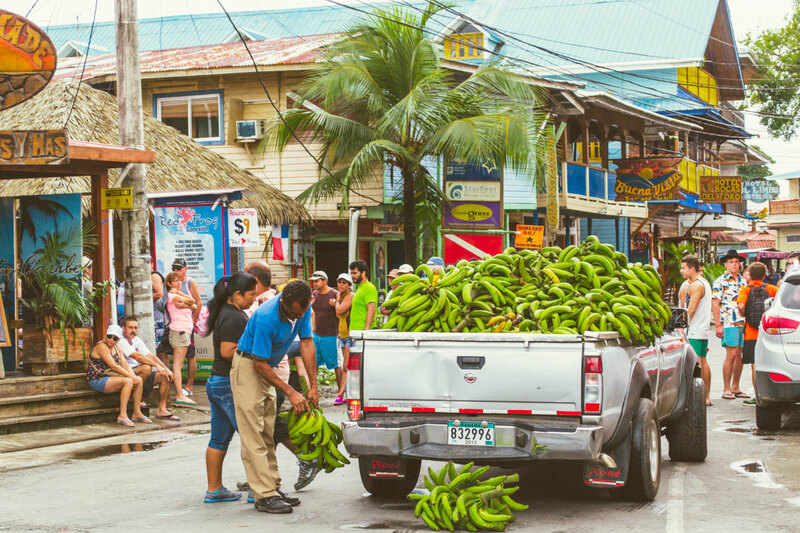 The banana business was moved to the mainland in the 50s which forced the Island into a long recession. 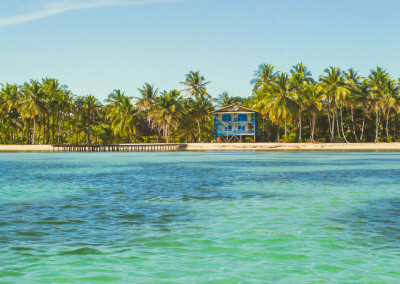 In the late 1990s the first expats discovered the potential and the beauty of this region and together with the locals, have developed it into one of Panama’s most famous tourist destinations. 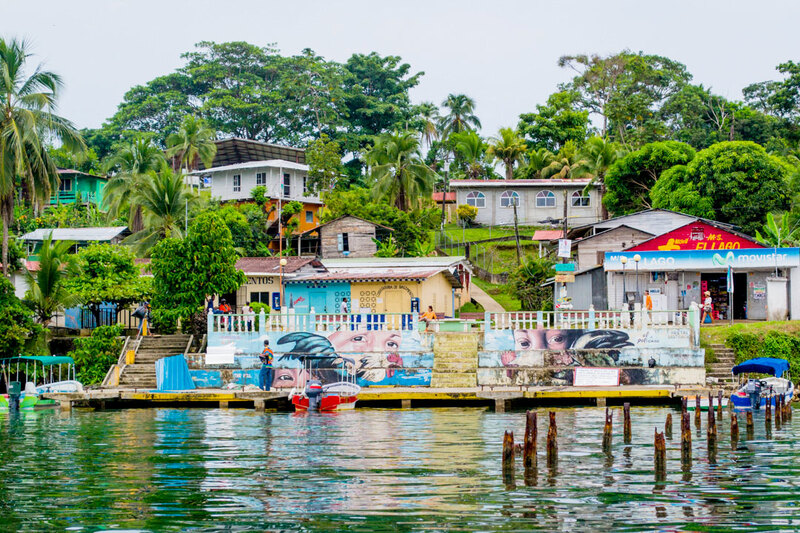 While Bocas hosts many tourists, it still retains a small-town, local flavor. 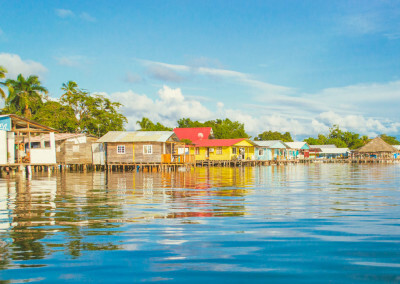 Today, Bocas Town and the surrounding Islands are thriving with small hotels, great restaurants and bars, and most goods and services easily available.